Indulge in our wide range of catering options. There`s sure to be something to make your mouth water. 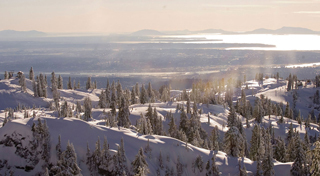 Mt Seymour is an excellent, year round, venue for small to medium-sized meetings, workshops, corporate retreats and special events. Enjoy our spectacular mountain environment while combining your meeting or event with a guided tour, team-building exercise, or a delicious lunch or dinner. 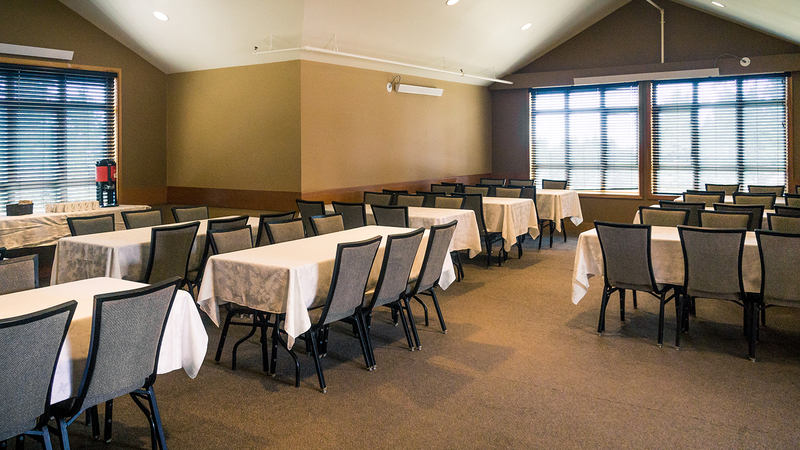 We offer a number of catering options to accompany our room rentals. Whether it’s a simple snack as part of your meeting or a hearty meal after being outside exploring our mountain, we’re sure there's a menu option that will appeal. Please contact Group Sales at 604.986.2261 x208 or sales@mtseymour.ca. Kick back and enjoy the beautiful view or take part in some winter activities while our professional team prepares a meal or light refreshments for your group. 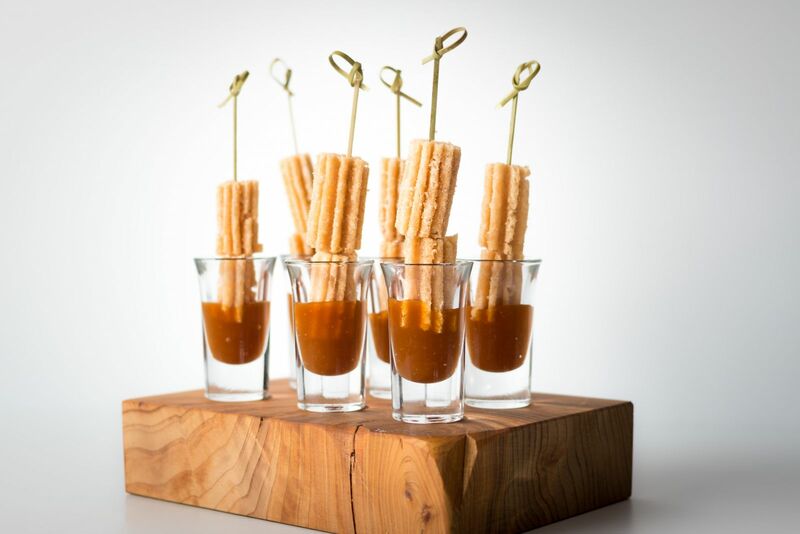 With a wide range of catering options there's sure to be something to make your mouth water. Catering is available with all room bookings. See our exciting new catering menu here. We have partnered with local breweries to create a series of paired dinners with unique twists and locally sourced foods. 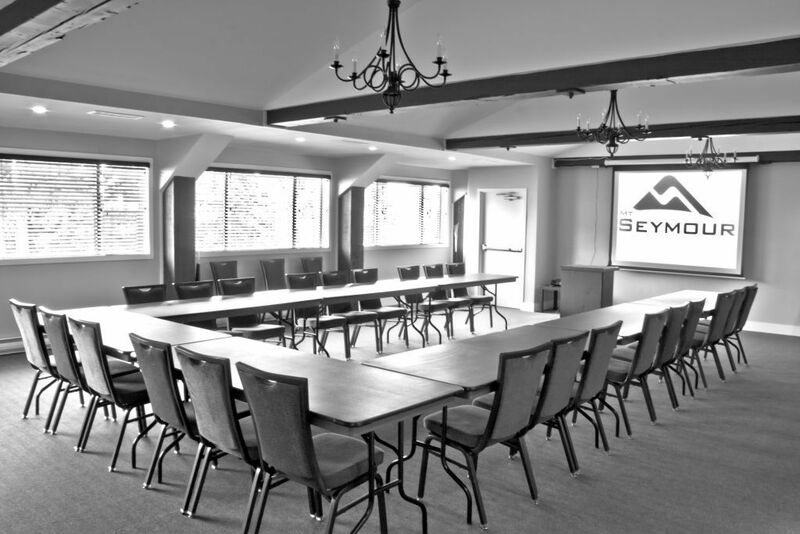 Mt Seymour's, multi-purpose meeting room, The Earl Pletsch Room, offers an excellent venue for small to medium sized meetings, corporate retreats and events. Ask about refreshments or catering for your workshop in here. The Loft is the perfect space to host your next event, whether it be a meeting, Christmas party, birthday party, workshop or seminar. Enjoy a spectacular mountain setting and combine your event with hiking, teambuilding or maybe even a guided picnic lunch. Located next to the Enquist Tube Park, the Yurt is a modern-day Mongolian-style yurt, a perfect indoor venue to host casual events and functions. 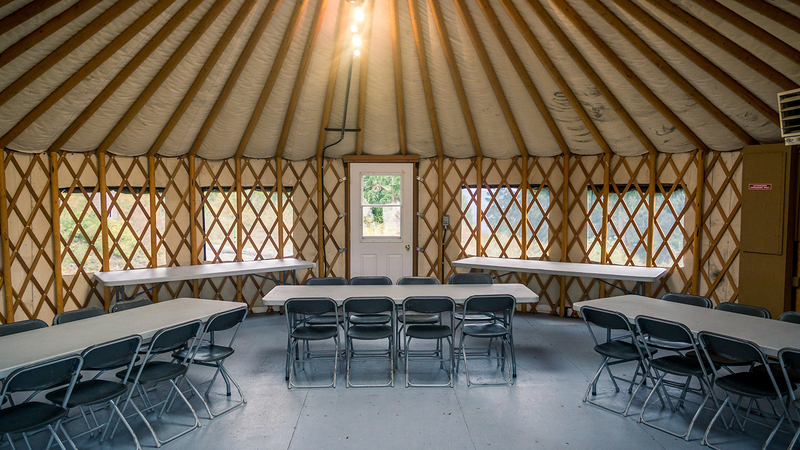 With seating of up to 40 people, the Yurt is ideal for social occasions such as children’s birthday parties. Contact us to learn more about our Kids' Party packages. *Subject to availability during winter operation.